Cali Swag, My Musketeers! Word. Custom Text: You | there. 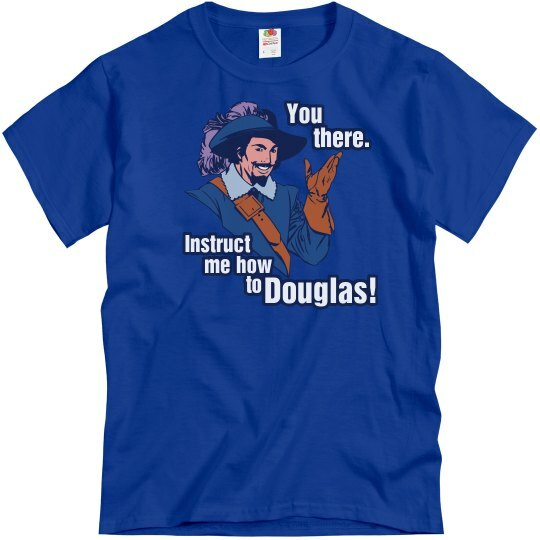 | Instruct | me how | to | Douglas!